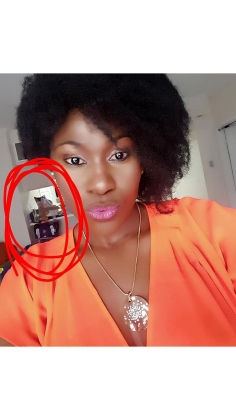 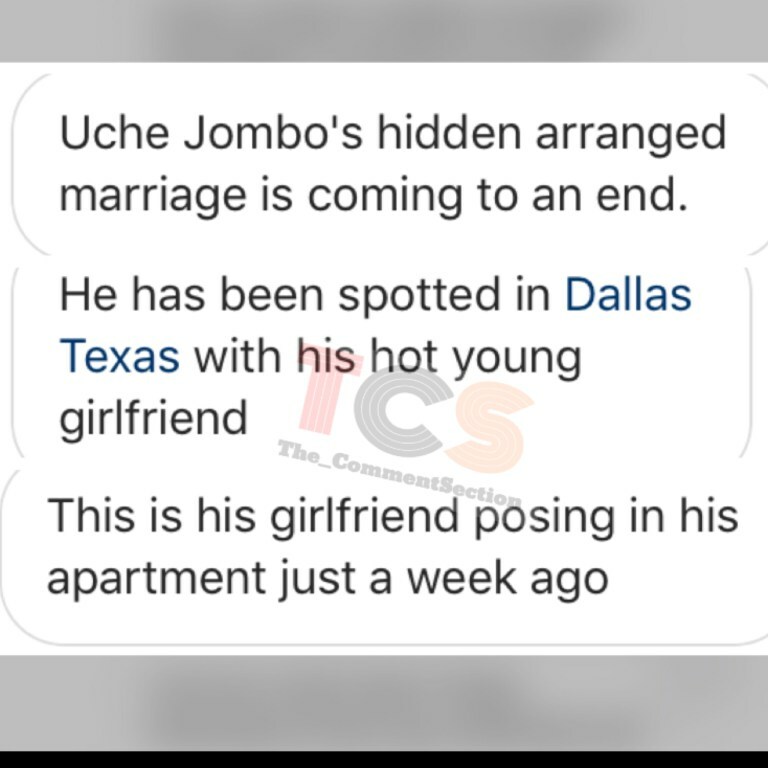 Recall that just recently, June 20 to be precise, we at Jmedia Nigeria reported about Uche jombo removing his hubby's name, Rodriguez from her Instagram handle, a claim she denied bluntly and went ahead claiming she just wanted to take her marital affairs off social media. 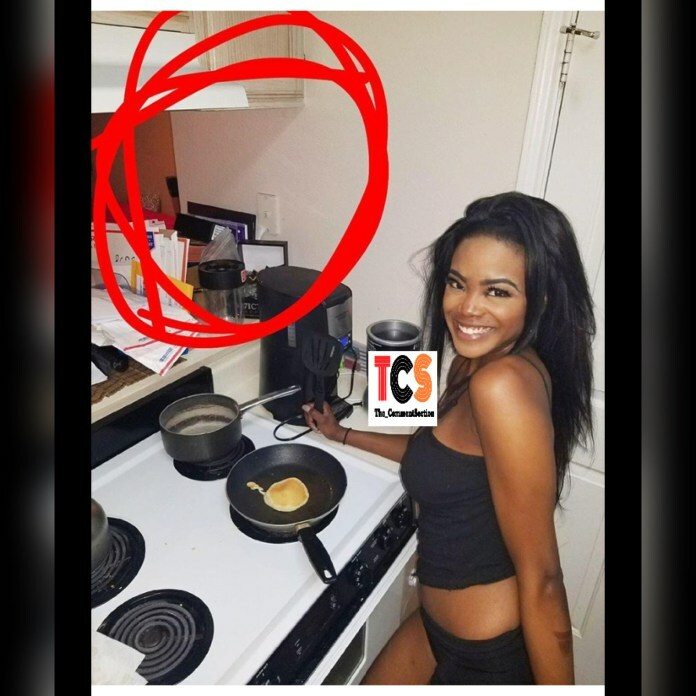 A post that got many tongue wagging non-stop. 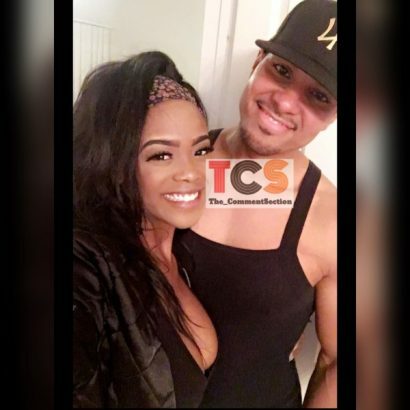 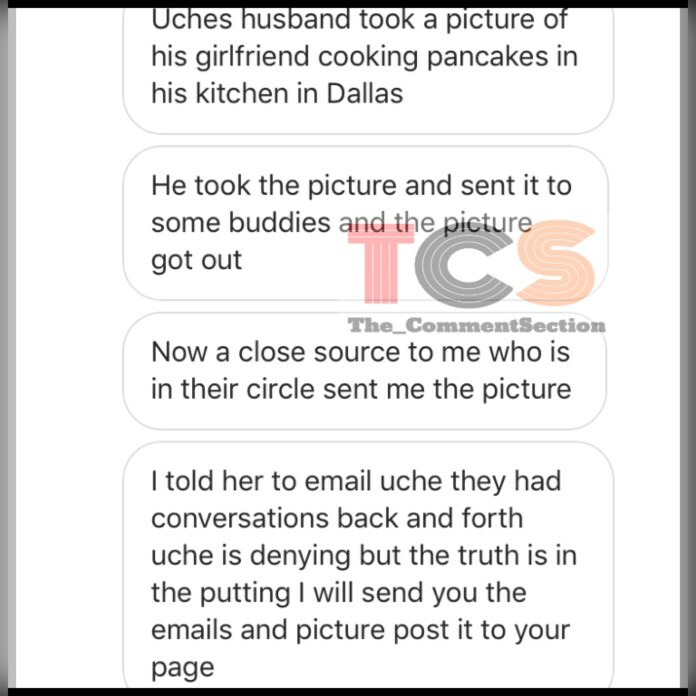 Just few hours ago, According to TCS source, Uche’s hubby, Kenny is allegedly dating a 22-year old African American student Teresa with so much photos to back their claim up as they've been spotted out on several occasions in Dallas where he is based. 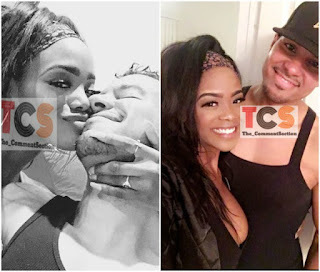 Read the full gist and see more photos below….